A second life for switchgrass? Something rather whimsically called “Grassoline” enthused a lot of Tennesseans a decade ago. In a $40 million cellulosic ethanol pilot program, the state and its land grant university put together a plan to contract farmers to grow switchgrass that would be used to make fuel. Then-governor Phil Bredesen wanted to eventually build 10 cellulosic ethanol plants across the state, powered by home-grown grass. 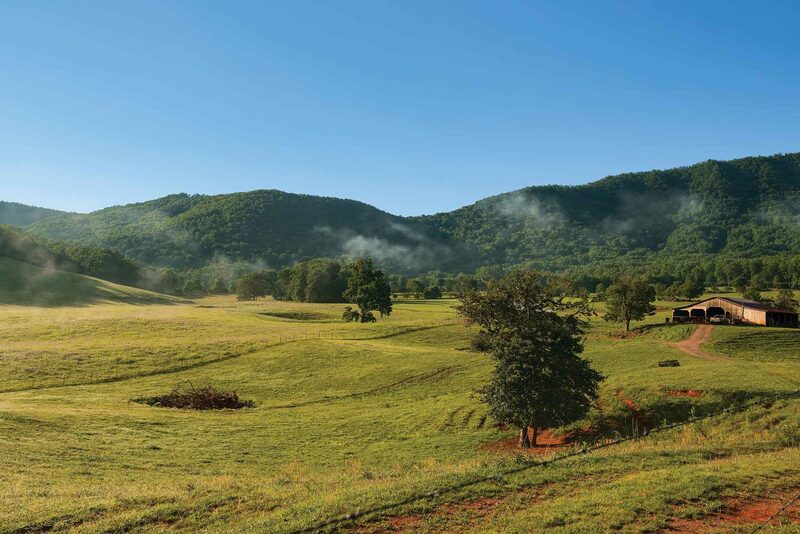 East Tennessee, particularly, might not be blessed with the greatest farmland but it could sure produce grass with the best of them. New undertaking. 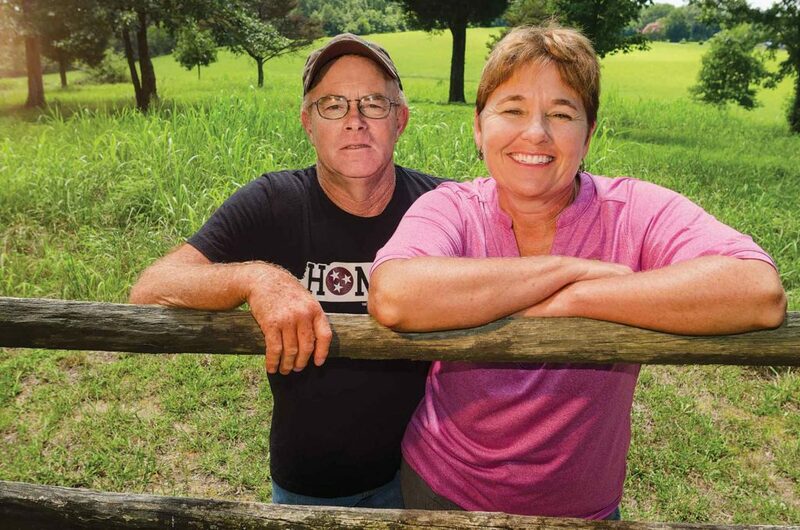 Farmers started growing switchgrass. Engineers and economists went to work. The University of Tennessee Research Foundation spun off a company, Genera Energy, that partnered with DuPont Danisco to build a pilot ethanol plant 35 miles from the main campus. Things looked promising for a while, then went south as fuel prices dropped. DuPont Danisco departed. The project dropped from the news as media interest dwindled. Surprisingly, Genera Energy persevered by reinventing itself. The company still envisions a future based on cellulosic biomass but plans to make a totally different product than fuel. 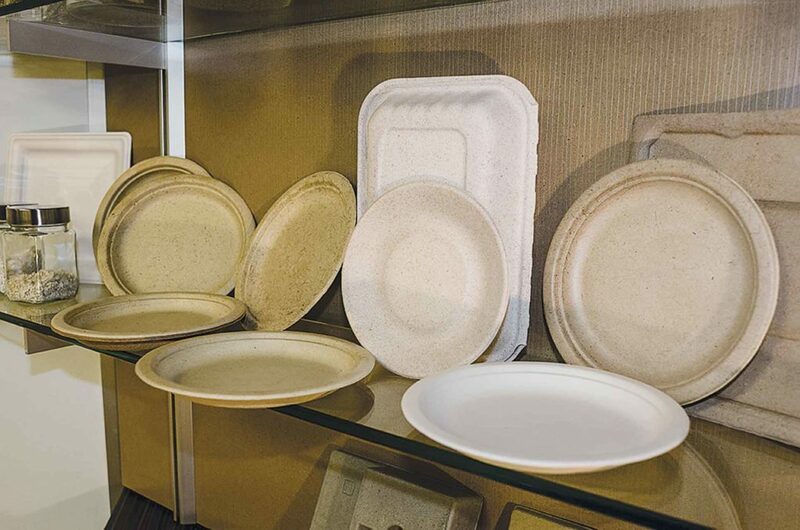 Now they’re planning to use cellulosic fibers to make items that fit into the new more eco-friendly economy. Promising products include packaging materials, food service items, disposable medical products, and even toilet tissue. These may require blended fibers from woody crops and straw residue as well as various grasses like switchgrass, arundo, and miscanthus. Sam Jackson, Genera’s vice president for business development, sees the move as a logical outcome. “This does realize a lot of the goals and objectives of the original investment. We think it can be a huge opportunity for the agriculture sector. As a driver for the rural economy, this is as important as the original program. It has a lot of the same benefits we were talking about with cellulosic biofuels,” he says. Grower hopes. The original program excited Brad and Kim Black, who farm just down the road from Genera Energy’s headquarters. They contracted to produce 300 acres of switchgrass for the biofuels plant. Now, 150 acres of it still grows in their pastures. Cellulosic fiber-based products being tested. Kelly Tiller’s Ph.D. is in ag economics. She feels the same way as Kim Black. “We spun out from the university as a business with private investors in 2012. We continue to look for the best economic activity and how to make this a sustainable business. Our philosophy is that we don’t give up. We look at our core capability and how to leverage what we have. Agriculture is a business. The key question is, how do we monetize that as a privately held company?” Tiller says. New ways to work out tough problems. Controlling pain in your beef herd comes of age.